The Darling Home for Kids is a place of joy, filled with the smiles and laughter of children engaging in unique and enriching experiences. Located in Milton, Ontario, we are a state-of-the art facility providing respite, palliative, and residential care for children who are medically complex — many of whom depend on technology for daily living. Since opening our doors to families in 2004, we have provided more than 300,000 hours of service. As Ontario’s first pediatric hospice and respite center, The Darling Home for Kids was built on 77 acres of woodlands to provide essential care to families facing the daily challenges of caring for a child with complex medical needs. Requiring care 24 hours a day, seven days a week, the parents of these special children need support. Currently, we are one of only three homes in Ontario providing highly specialized pediatric hospice and respite services, and the only home to also offer long-term residential care. This means our organization is truly one-of-a-kind and in very high demand, with more than 15,000 Ontario children requiring this level of care. The birth of or discovery that a child has a chronic medical condition has a profound effect on a family. As parents begin the process of continuous, lifelong adjustment, they need social and community supports. 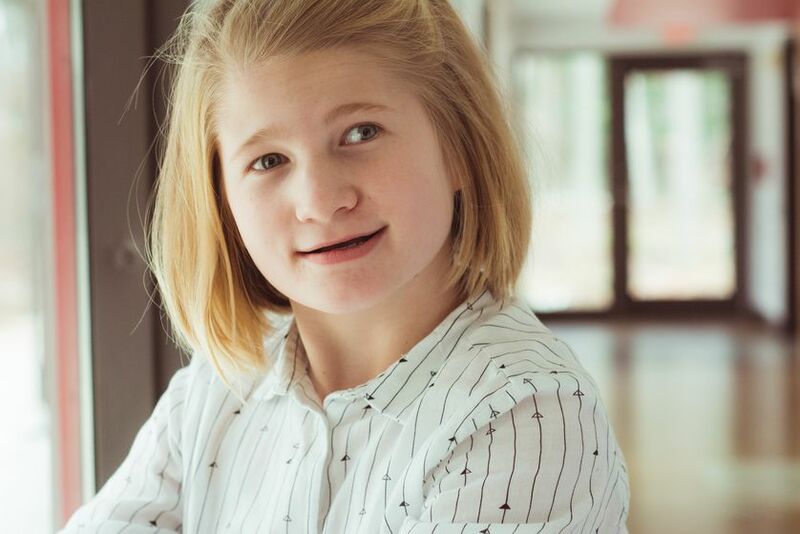 At The Darling Home for Kids, medically fragile children receive care in a home-like environment, and families are supported in knowing that there is a continuum of care from respite through to palliation and, when needed, end-of-life care. Our mission is to optimize the quality of the lives of children with life-limiting or life-threatening illness requiring complex and/or technology-dependent care. We offer highly qualified nursing and support staff to meet the medical needs of our children, as well as enriching therapeutic programs and activities to help them reach their full potential. Our vision is to be an oasis of comfort and joy. 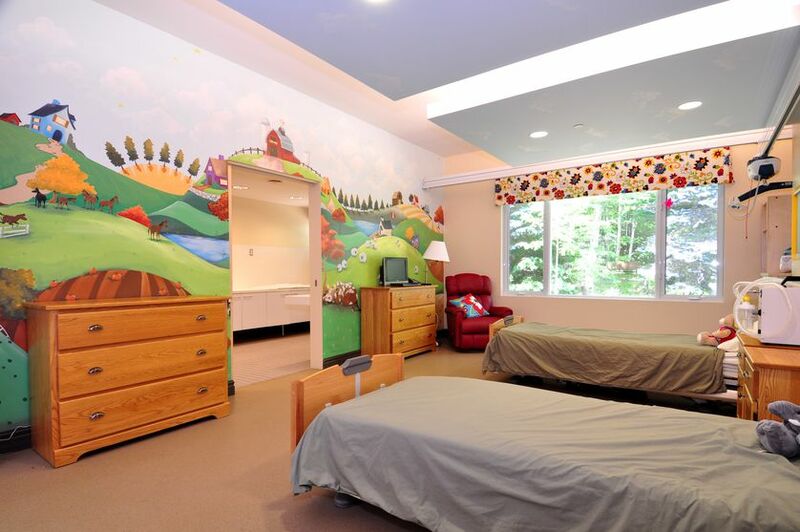 Comfort in knowing that our special children receive wonderful care in a beautiful, warm environment. Comfort in knowing that their parents are able to take a break from the hard work of being parents of special kids. And joy in visiting the home and hearing the laughter and seeing the smiles on our children’s faces as they explore new activities unavailable to them elsewhere. It is our fundamental philosophy that all children be loved and valued and given the opportunity to be challenged in an environment where they can thrive. Our home away from home is where love lives and where trust is earned, valued, and reciprocated at all times. 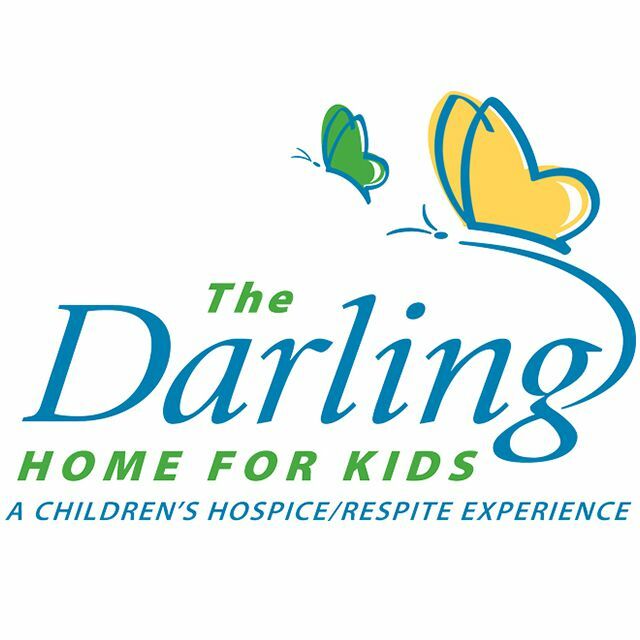 The Darling Home for Kids provides pediatric hospice care, residential support and respite services to families who have children with life-limiting or life-threatening illnesses.